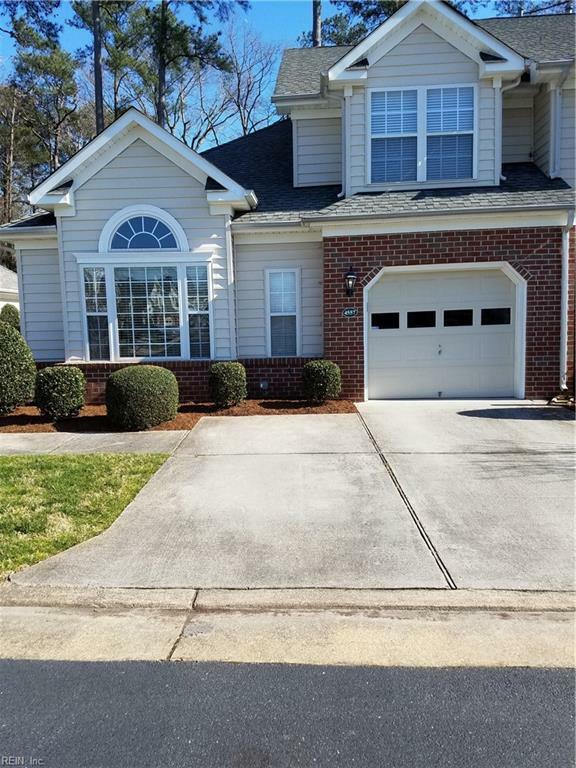 4557 Carriage Dr, Virginia Beach, VA 23462 (#10244107) :: Abbitt Realty Co.
Open & airy floor plan, end unit, private view. 1st Floor master & bath. Large eat-in kitchen tons of cabinets & a pantry. All appliances "as is". Walk-in laundry room. Garage with storage area. Upstairs loft for office/den/playroom. Large 2nd bedroom with extra storage , full bath and a walk in storage room. Plus pull down attic stairs for storage. 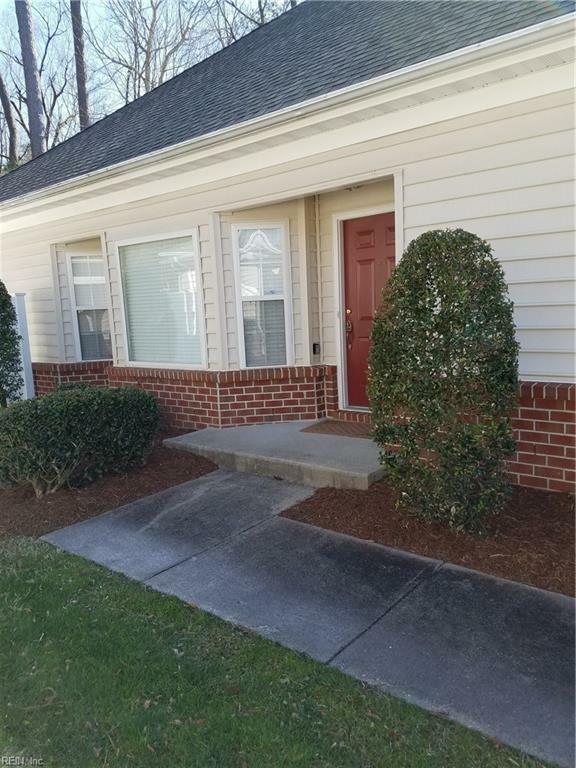 In the heart of Virginia Beach,close to Towne Center. Private patio and a natural gas grill hook up in fenced back yard.